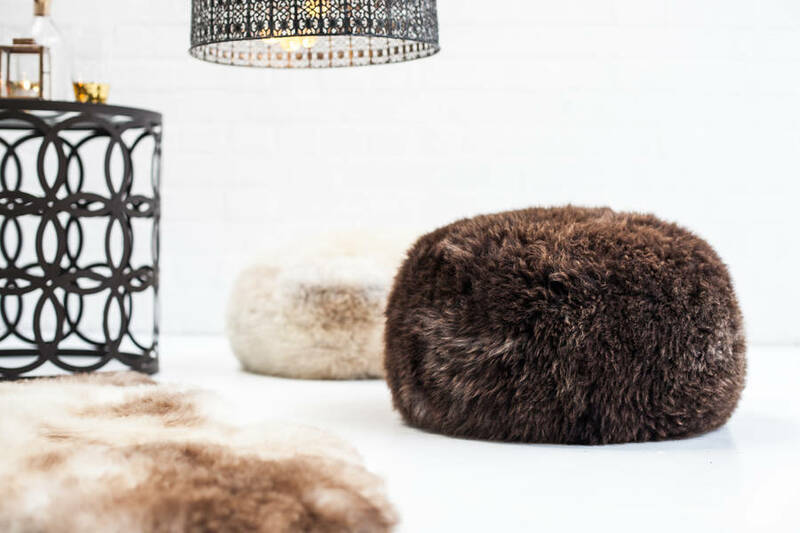 These are gorgeous hand made devon sheepskin pouffe's. They are hand made in devon and come in a range of colours, depending slightly on the sheep! 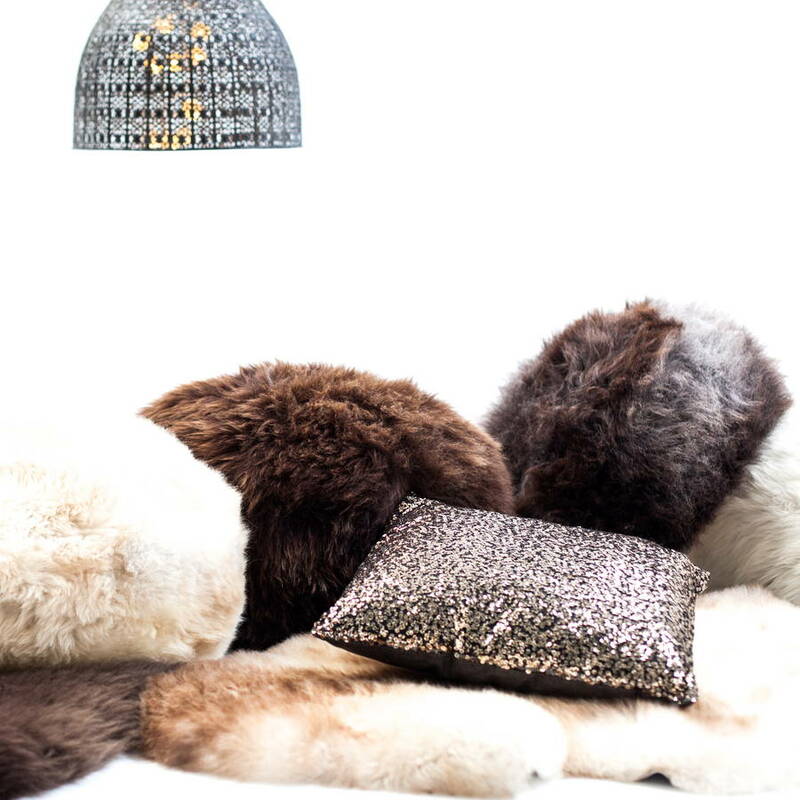 They are all completely unique and have a lovely luxurious feel. 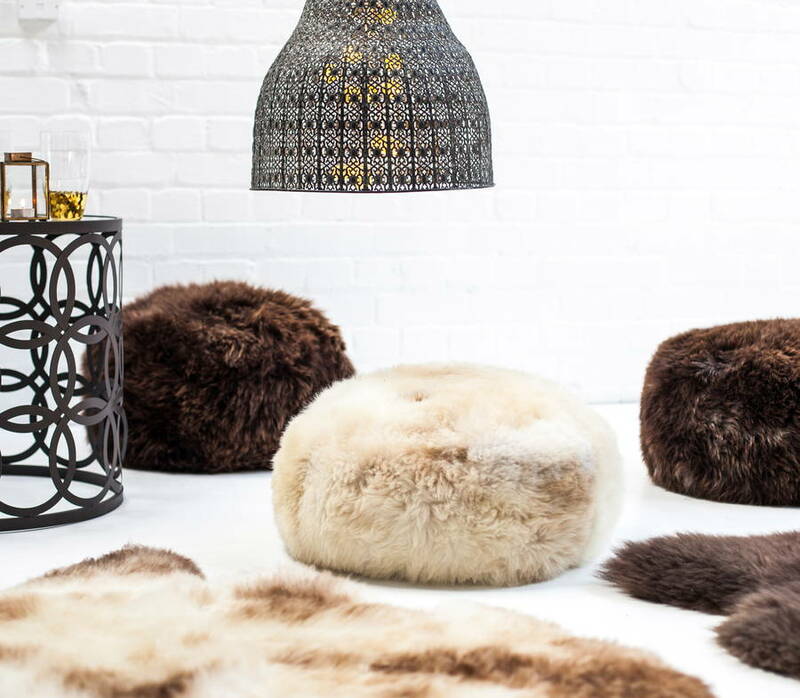 They would be a great addition to any living room and look equally great in a contemporary setting to a more traditional cosy home. They would also be lovely in a childs bedroom or give as a wedding gift to love forever. 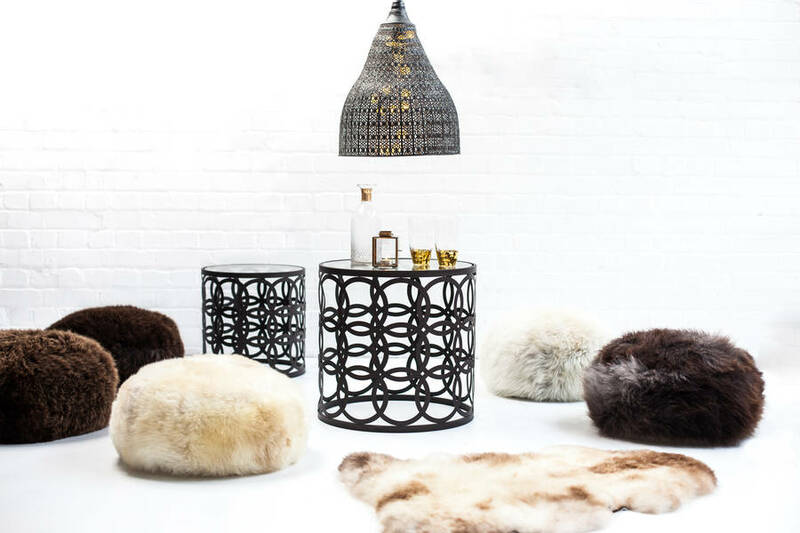 Each pouffe is unique, but largely there is a choice of mix of light grey/brown/creams or browns.